When you closePerforated blinds you have an elegant appearance. You can lift or fully lower the blinds through the pulling rope. By rotating the plastic bar, you can manage the blinds bands according to the light and get as much light as you want. Venetian blinds can be used in regular cleaning for a long time without fail. You can easily clean the aluminum bands without damaging by using a soft hairy brush or a damp cloth.It can be done easily. Venetian blinds are easy to use and economical. Usually preferred in homes and offices, blinds are divided into 2 types: Wood and Aluminum. The Venetian Blinds, which we offer to our customers in many different colors and sizes, are also offered as motorized and controlled. - Venetian blinds that can be collected in such a way as to leave the whole window open and by changing the angle of the light and allow the desired amount of light to enter the room. - Fully close and prevent the inside of the display. - It can be easily used with the mechanical mechanism. - Can be produced according to the desired size and can easily adapt to any space. 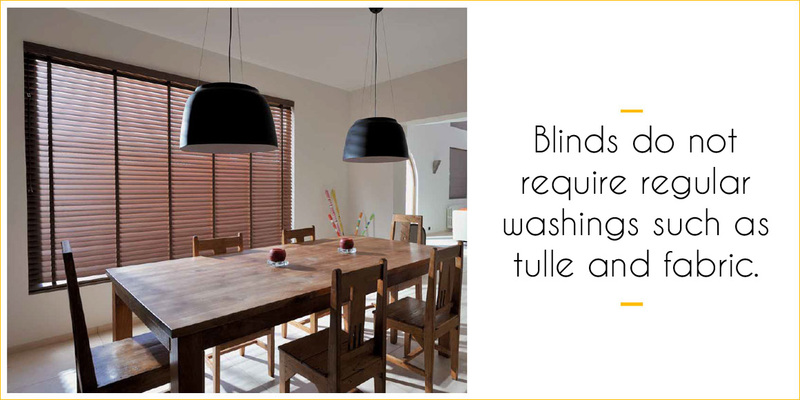 - Blinds do not require regular washings such as tulle and fabric blinds. -Since it is a system suitable for production, its prices are cheaper and economical than other mechanism blinds. - It is sufficient to dust with goose hair brushes or fiber dust receivers. -It can be cleaned with detergent cloth in long use. Wood Venetian blinds has same operating system as aluminum blinds. Only wooden blinds and wood lath in the skirt of the wooden blinds are natural wood. Wooden Venetian blind systems, as well as aluminum systems, by moving the band up and down you can control the light you want by using wooden bar. The most important point to consider during the use of blinds is to use the bar without using excessive force. It will disrupt the overloading mechanism and make the blind unopened. Wooden blinds with 25mm and 50mm band widths bring warmth and naturalness to the environments where they are used. It is a durable product with its functional feature in breaking the harmful rays of the sun both in decoration element and in heat isolation. The cleaning of wooden blinds can be done like wiping your furniture in your home with a light cloth.